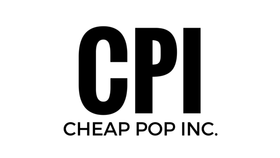 Cheap Pop Podcast Episode 11 - Cheap Pop Inc. - The most unprofessional site on the internet. This Week we talk RAW, Cesaros demotion, Heymans 3rd client, and much more! We also give you an update on our contest.